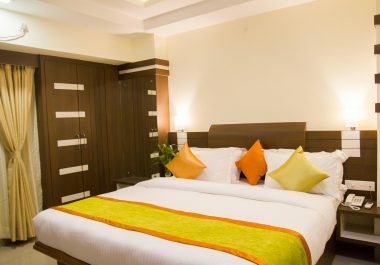 Park Riviera is situated right in the heart of the city Guwahati, Assam. 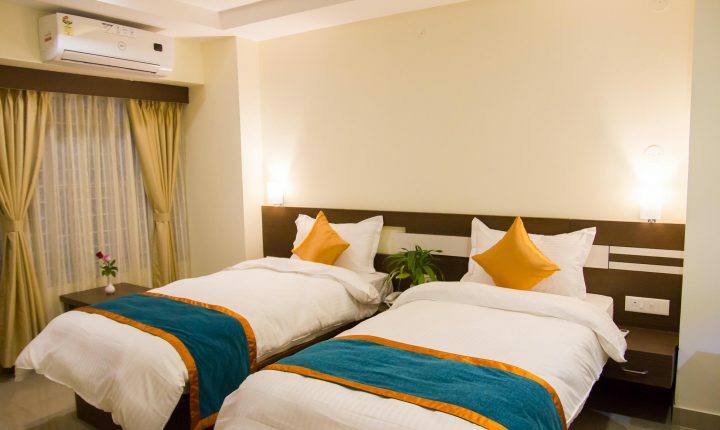 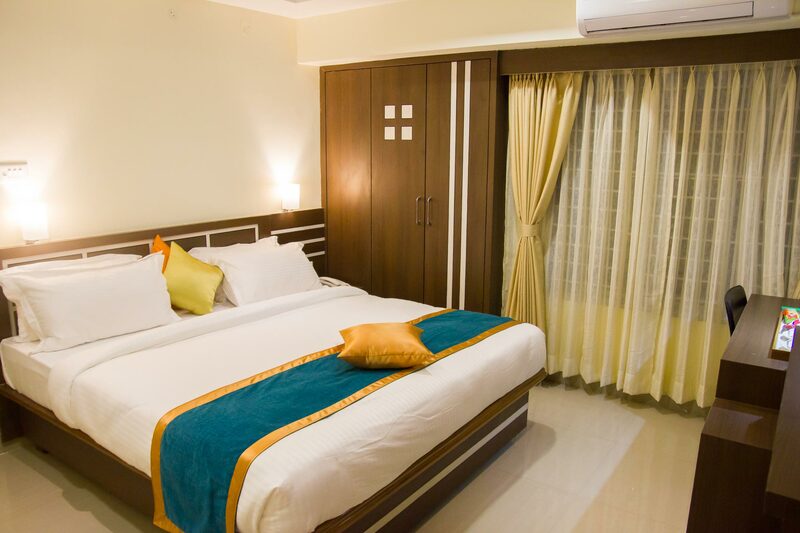 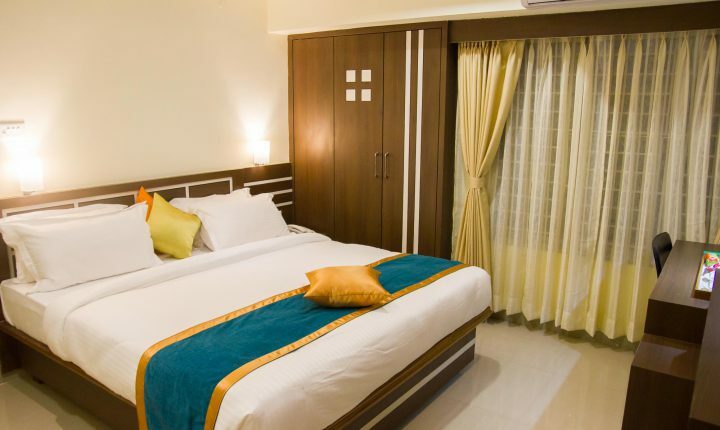 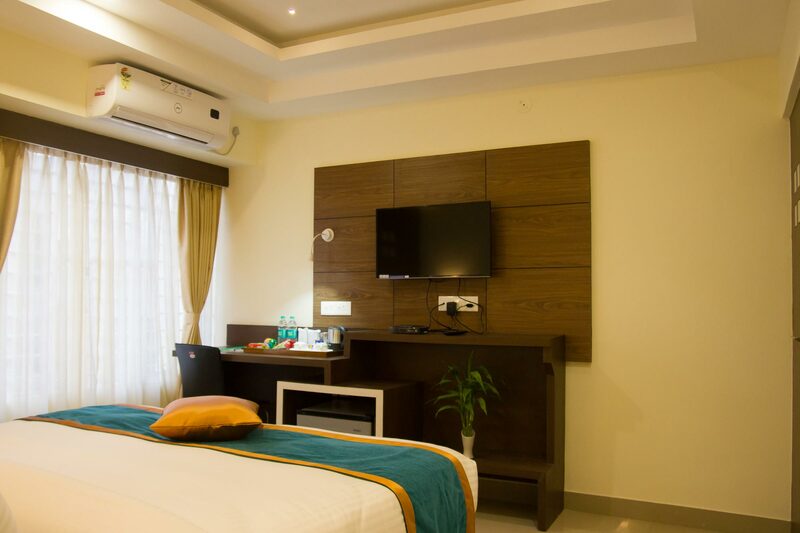 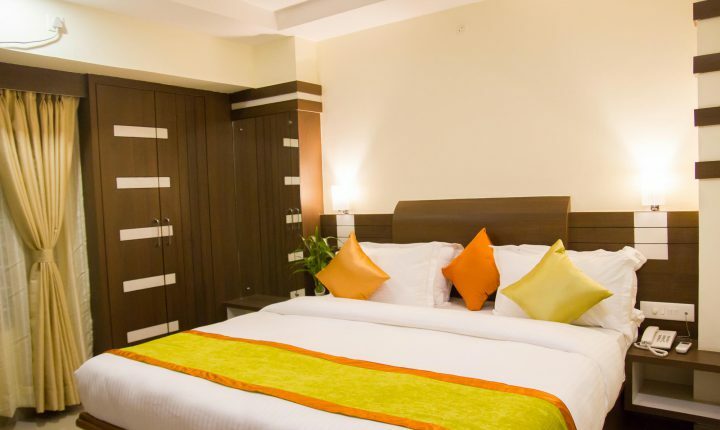 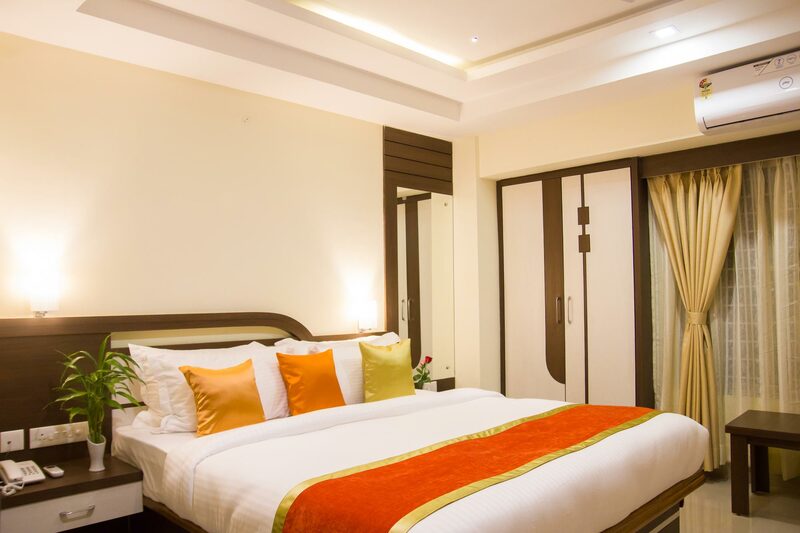 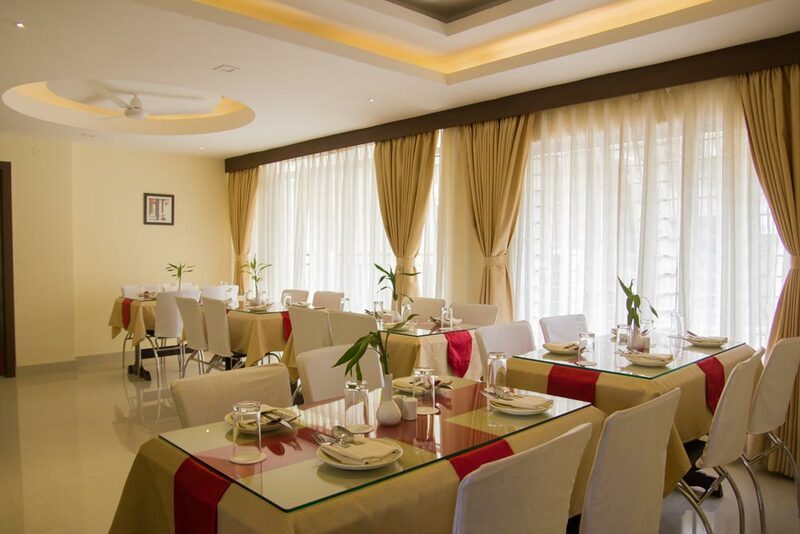 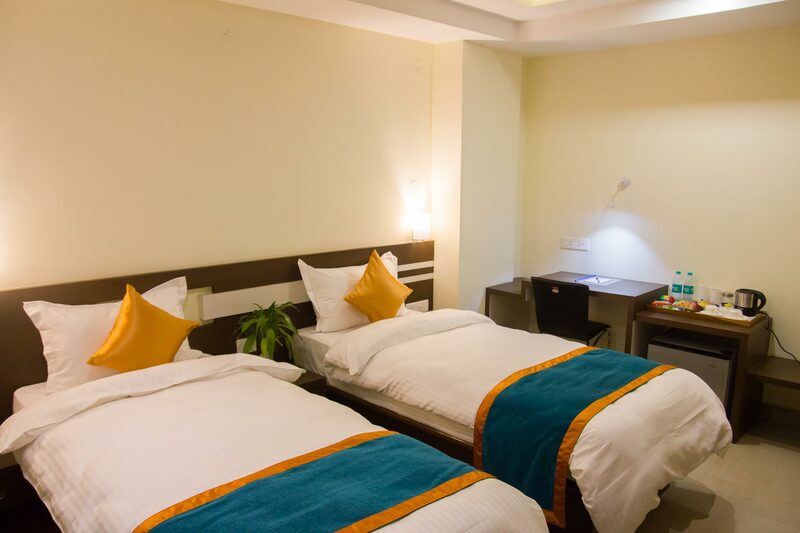 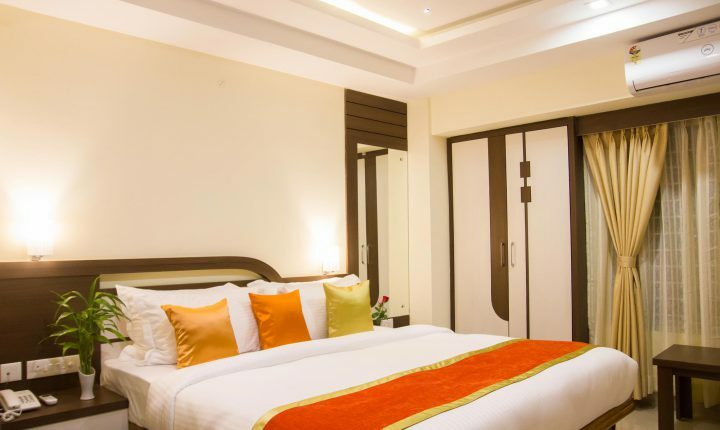 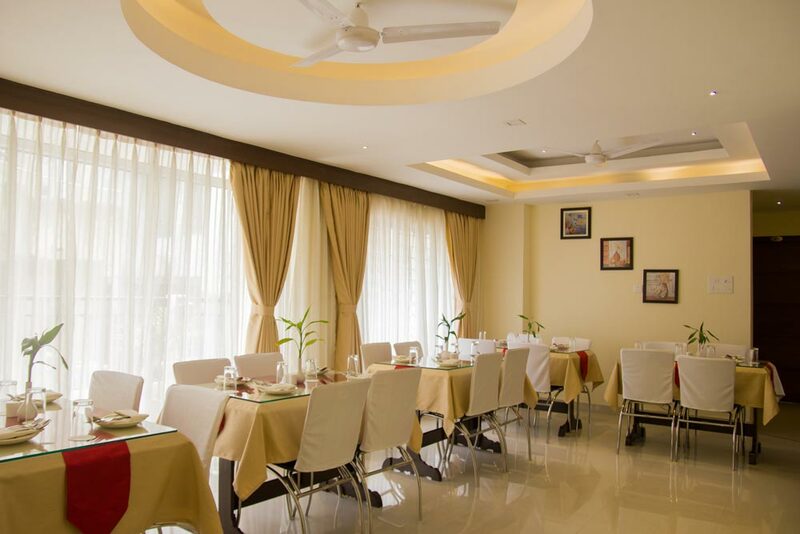 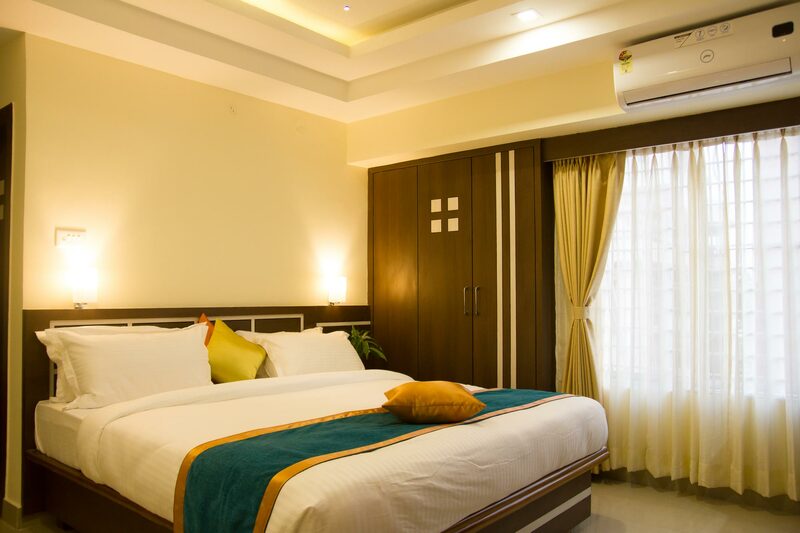 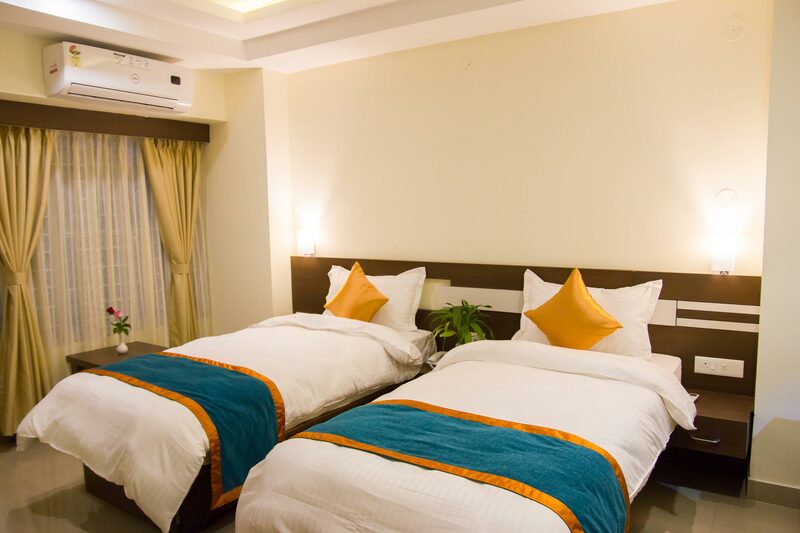 It offers a variety of affordable spacious accommodation at Uzan Bazar, Barowari area to cater to the needs of all types of travelers – be it family vacation, a business trip or on a group tour. 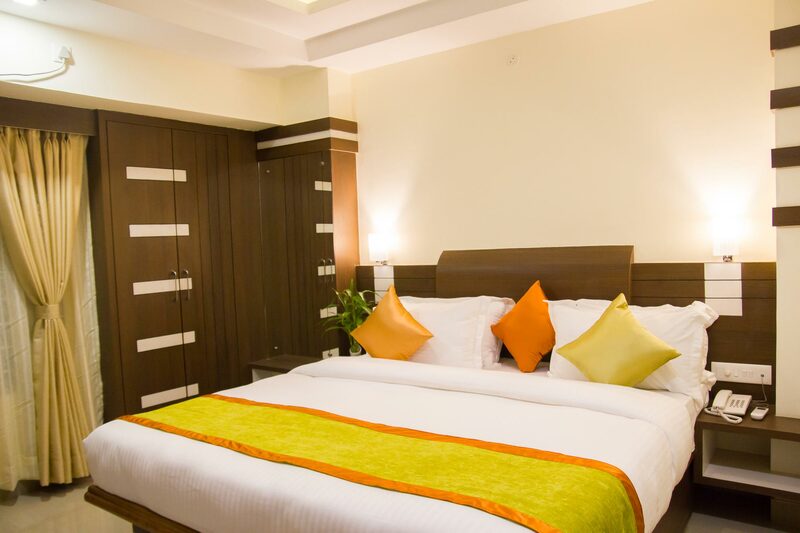 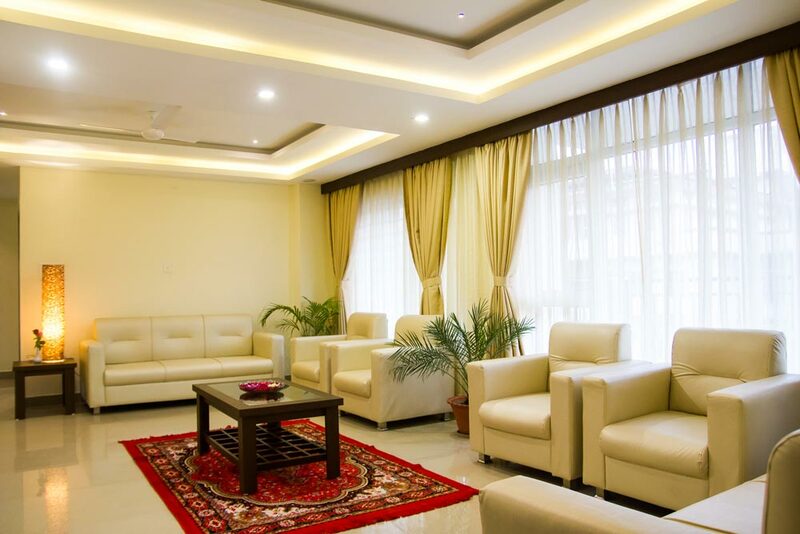 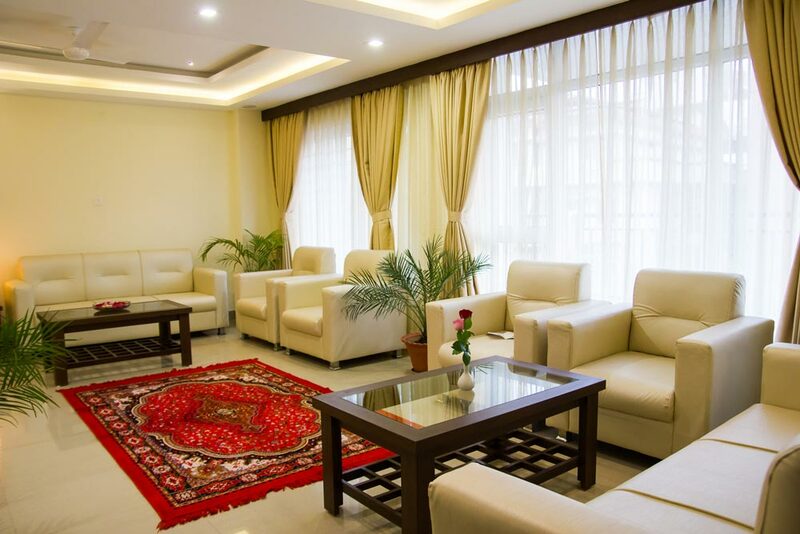 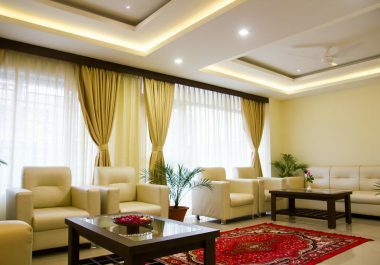 This premium Service Apartment / Apartment Hotel offers a variety of room options to cater to diverse budgets. 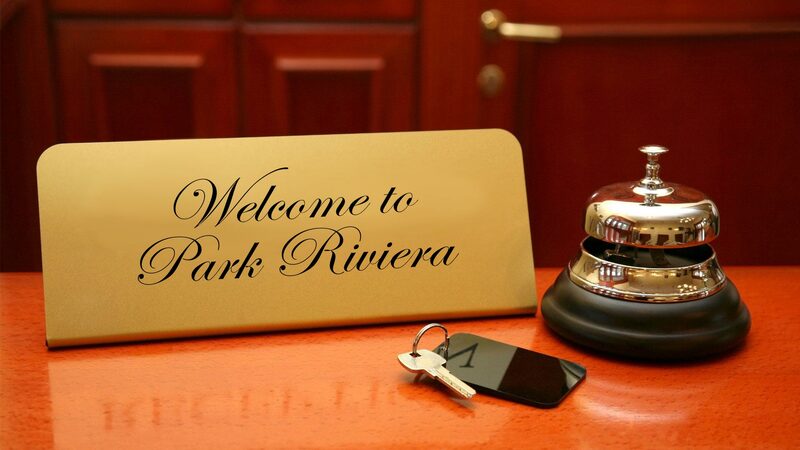 Park Riviera is more than just an serviced apartment. 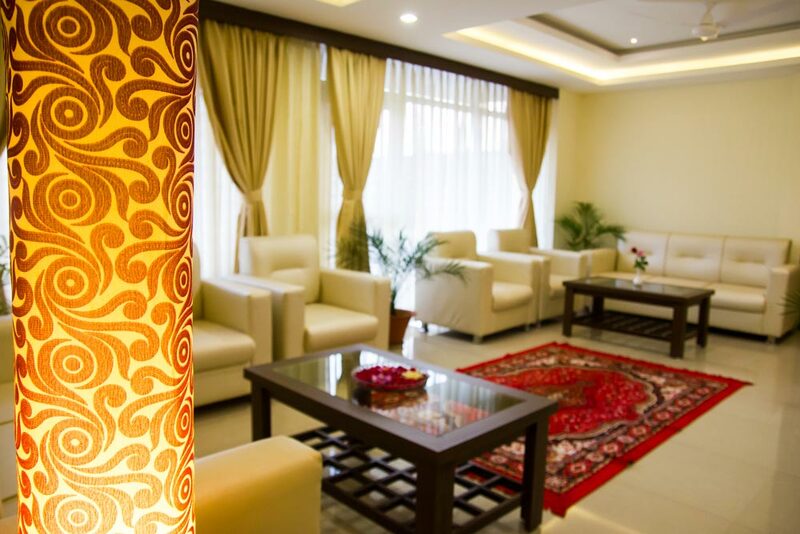 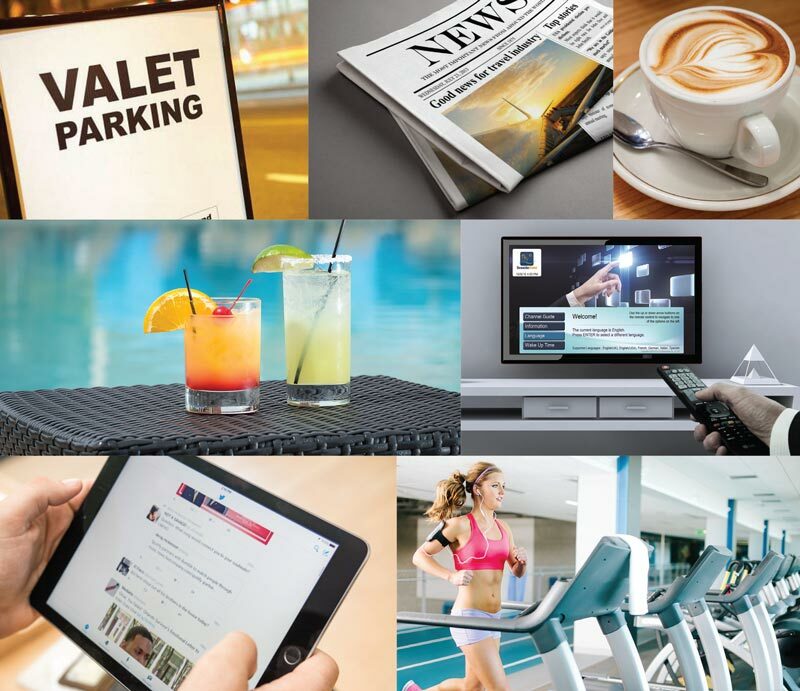 We offer a wide array of services and amenities to make your time with us as comfortable and relaxing as possible.